As more and more international golfers set their sights on China, golf courses began to mushroom across the country’s major cities. 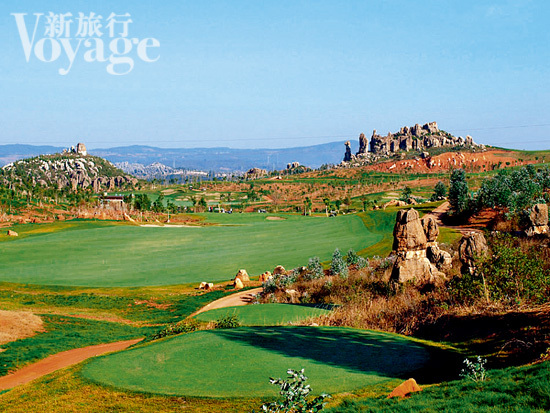 However, as the construction of golf courses proliferated, a small group of people have tried to maintain the idyllic nature of the sport by hiding their golfing playgrounds in the depth of China’s national parks. The November issue of the travel magazine Voyage introduces the following three unique golfing destinations. 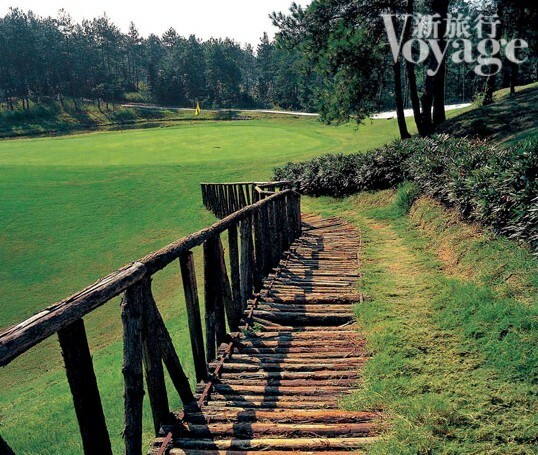 While most golfers would prefer a smooth landscape and open views similar to those golf courses situated by the coast, the Mission Hills Golf Clubs in Haikou, the capital city of Hainan province, grabbed the attention of a number of international players. 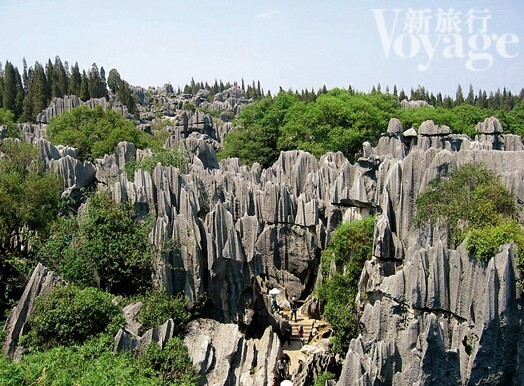 The resort is located in the center of a volcano national park, surrounded by black coal lava rocks and age-old verdant lychee trees. The natural landscape posed great challenges to the construction of the golf course but a skillful design guaranteed that the layout of the course takes advantage of the landscape rather than being obstructed by it. Sufficient as a world-class competition ground, the golf course has served as the venue of World Cup of Golf and the Asian Amateur Championship.